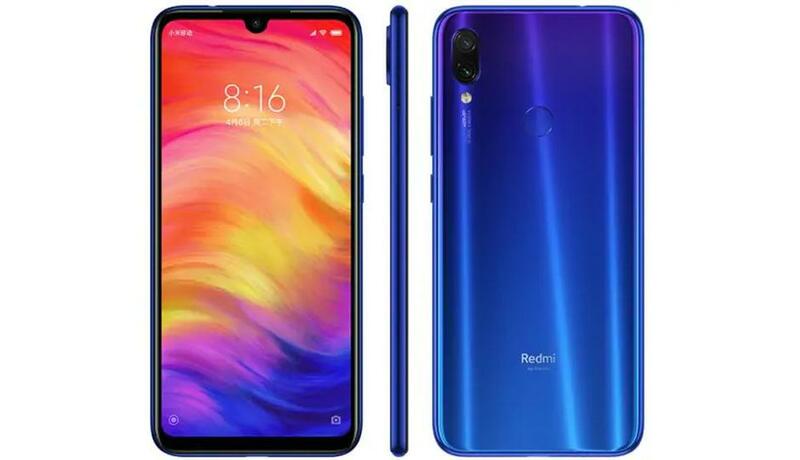 The latest Xiaomi Redmi models, the Redmi 7 and Redmi Note 7 were announced in India and China. Both products are powered by Dirac digital sound optimization solutions. Dirac HD Sound is used to measure and correct the impulse and frequency response of Xiaomi branded headphones to fundamentally improve their sound quality. Dirac Power Sound is used to elevate the built-in speaker system performance by delivering clearer, more natural sound with richer details and tighter, more powerful bass.